This month principal photography is due to start for horror film Berkshire County in Toronto. The film is to be directed by Audrey Cummings and will be her debut film. 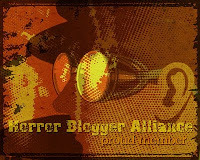 It is going to be edited by Michael Mason (Cabin Fever: Patient Zero/A Little Bit of Zombie). Pre-production has already started. The plot seems to be quite traditional in the vein of The Strangers and Them, basically a girl agrees to babysit at a remote country house on Halloween. 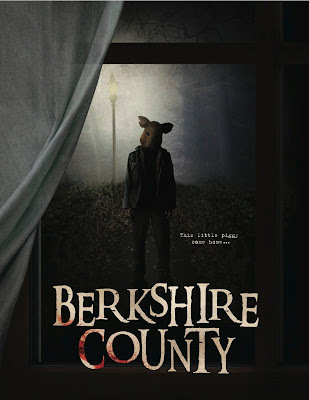 Things take a turn to the horrific with the arrival of a boy wearing a pig mask asking for candy and soon the girl is facing a very hostile house invasion from 3 psychopaths. Now that is all the information I have on this film at the moment, I will keep you posted. I often say this but it does sound interesting, time will tell if it can be effectively scary and if the acting is of a decent stage.